We have teamed up with Bikefitting.com to offer what we feel is one of the most comprehensive, cost efficient fitting systems on the market. Combining our vast experience gained through custom frame building and using state of the art measuring equipment along with cutting edge software. The only place you are physically attached to your bike. Correct cleat position is key to achieving the best possible fit to a bike. We can offer cleat fitting as a stand alone service, or can combine with our bike fit at a reduced price. We start with a consultation to find out what you would like to get out of your bike. Once we have established this and discussed a few other points including flexibility and riding style we will be ready to start your fit. Using our fitting jig we take 10 body measurements giving us the necessary information to calculate your ideal riding position. Using our XY position tool the data is then transferred to your bike with mm accuracy. Together with Shimano Dynamics Lab they have expanded their product range to cover the high-end demands with a Dynamic Fitting solution, Pedaling Analyzer and various tools to support the bikefitting process in the shop. 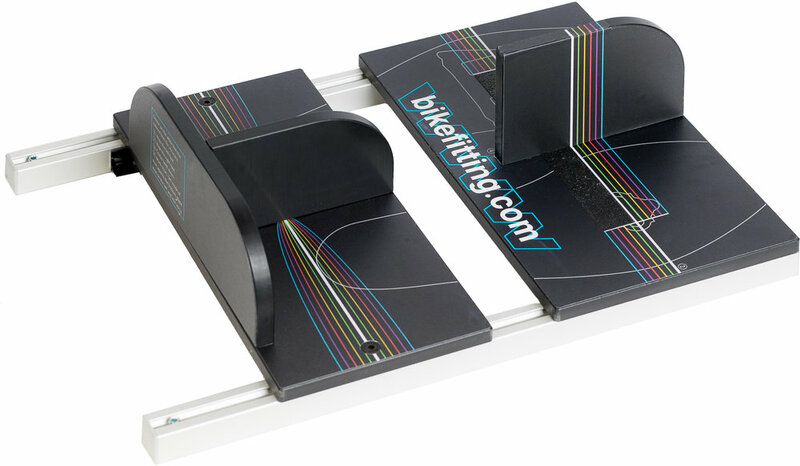 bikefitting.com is a neutral brand and is being distributed to bike stores in 42 countries. The software includes many global and local brands to ensure a perfect bike fit for everyone.